Thank you for your interest in the Walleyes for Wounded Heroes 2019 fishing event. 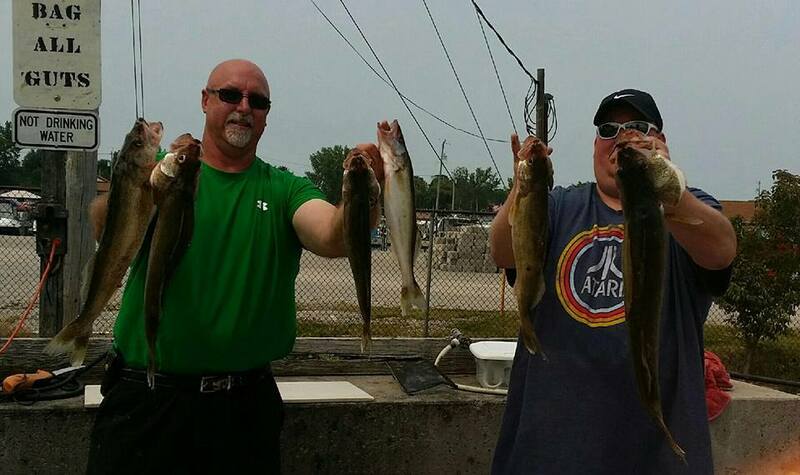 This event is a 5 day 4 night walleye fishing trip on Lake Erie from June 19th until June 23rd. Applicants are limited to Veterans who have received a Purple Heart and First Responders who have been injured in the line of duty. Attached is an application that needs to be filled out and returned as quickly as possible as slots are limited and will fill up very quickly. All meals will be provided for you during the event. Lodging will be provided at Little Ted’s Cottages in Port Clinton, Ohio. We look forward to fishing with you this summer.